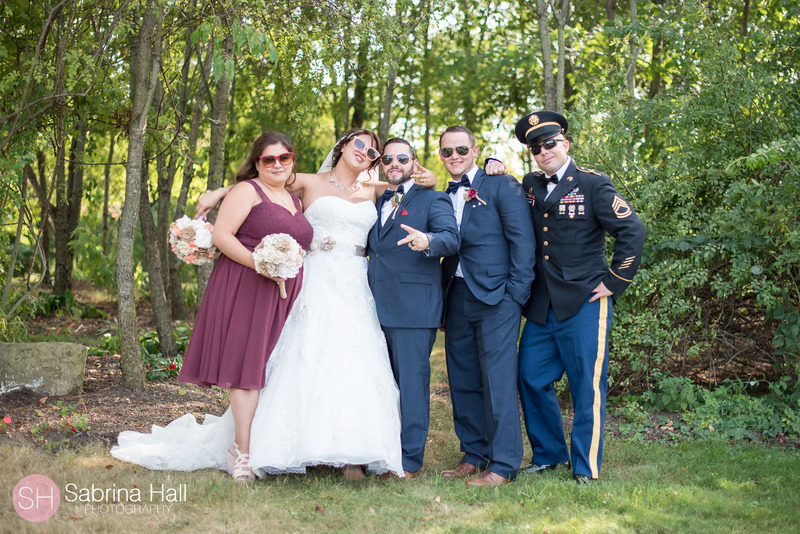 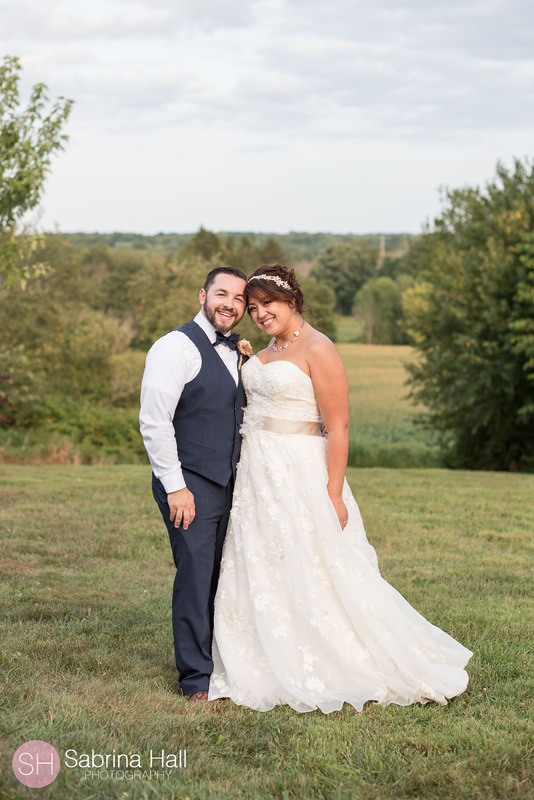 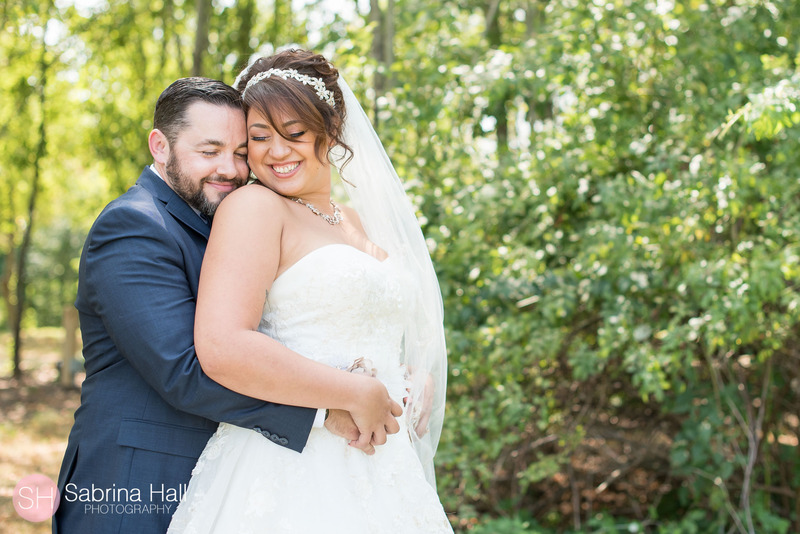 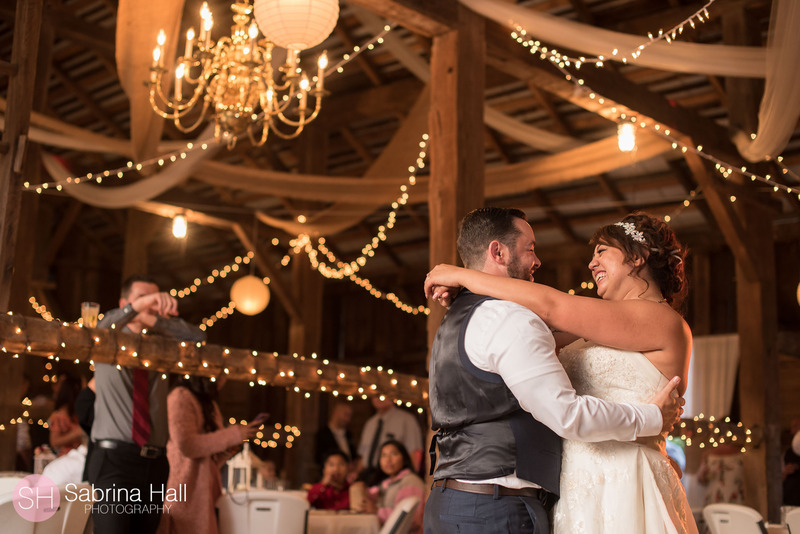 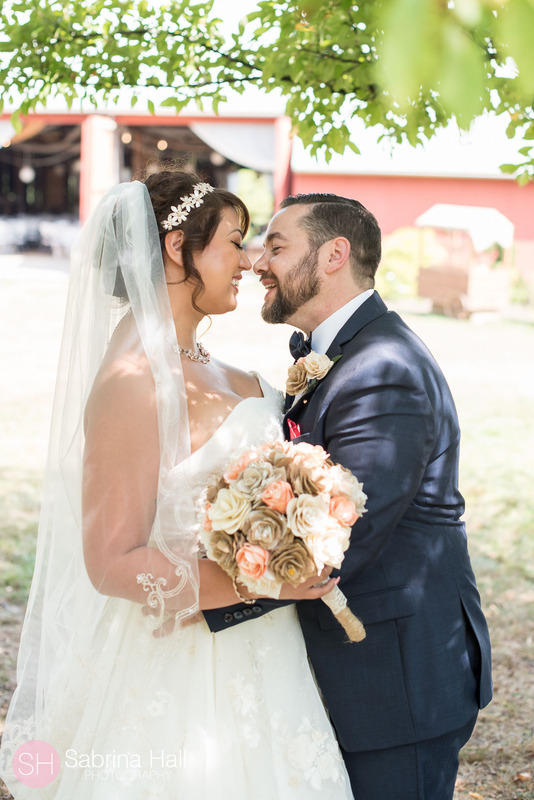 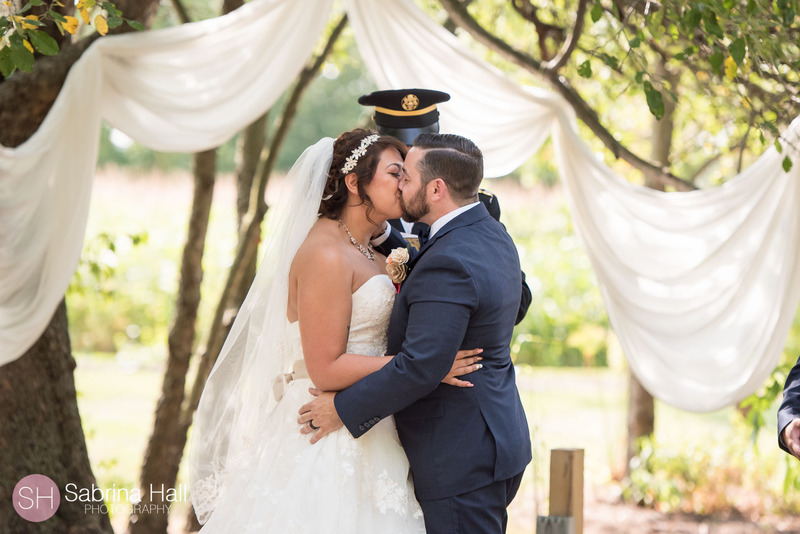 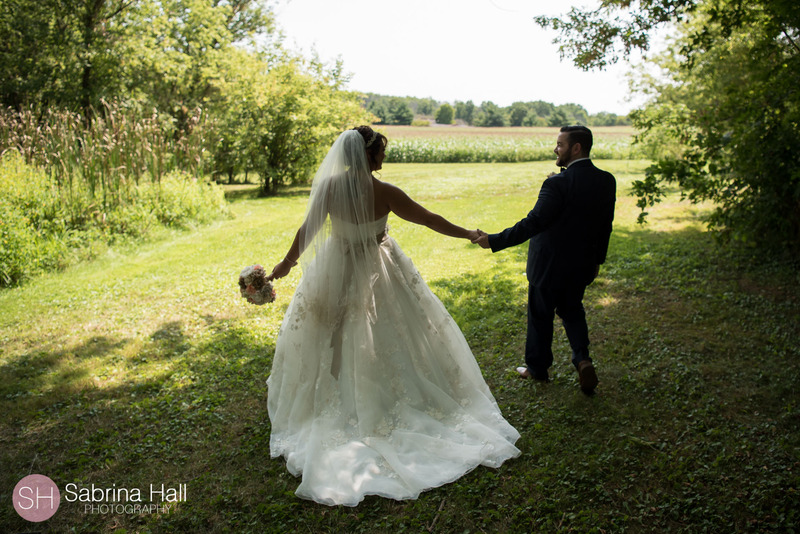 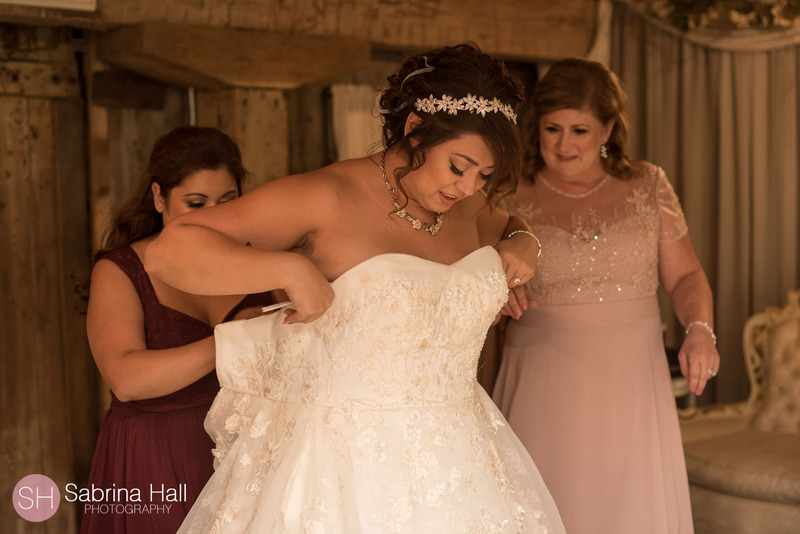 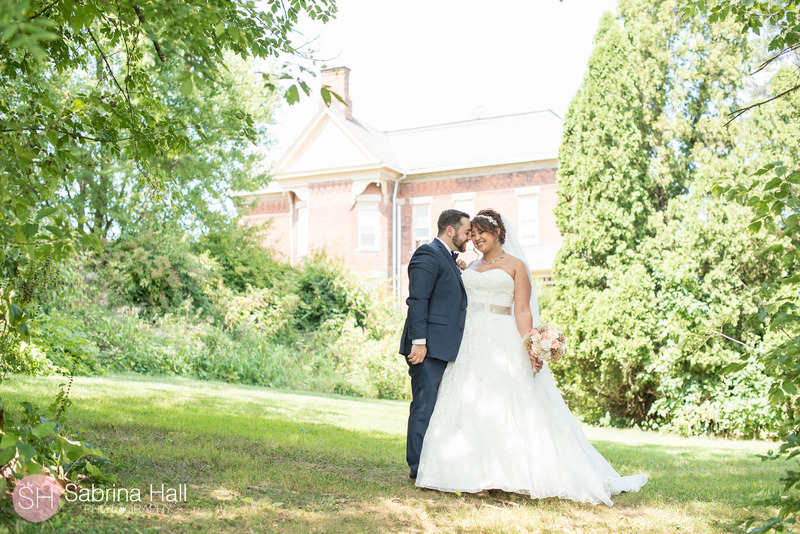 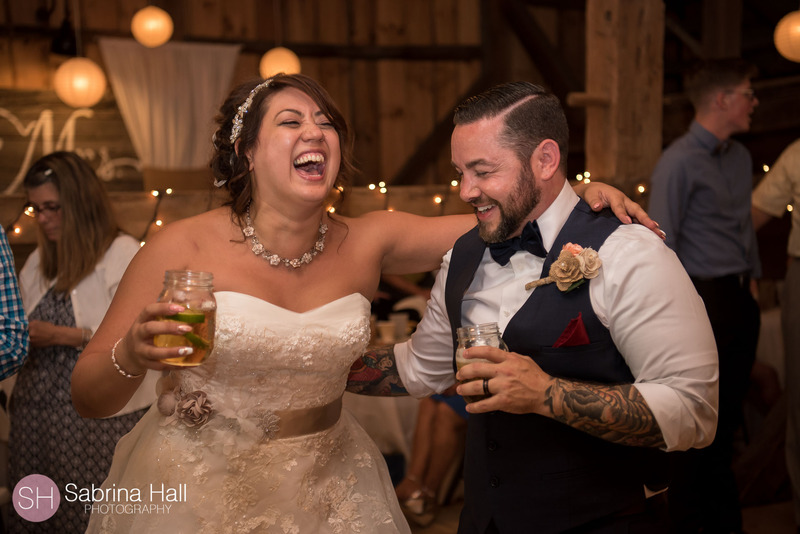 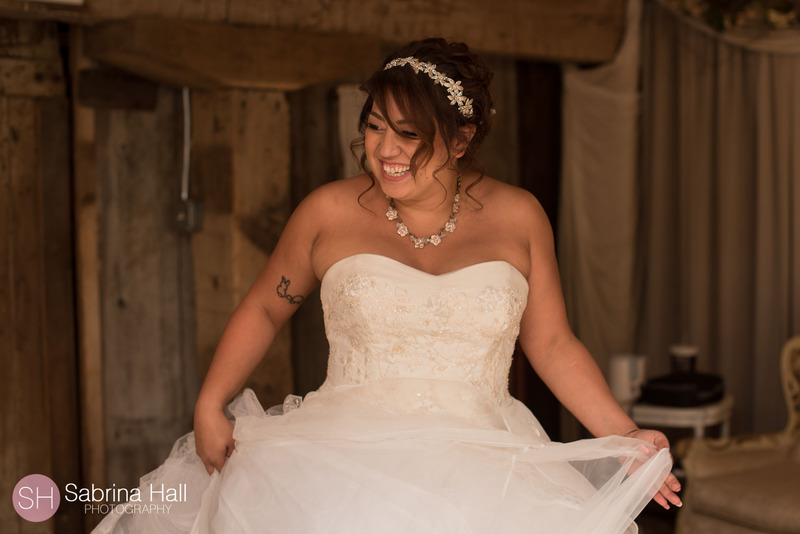 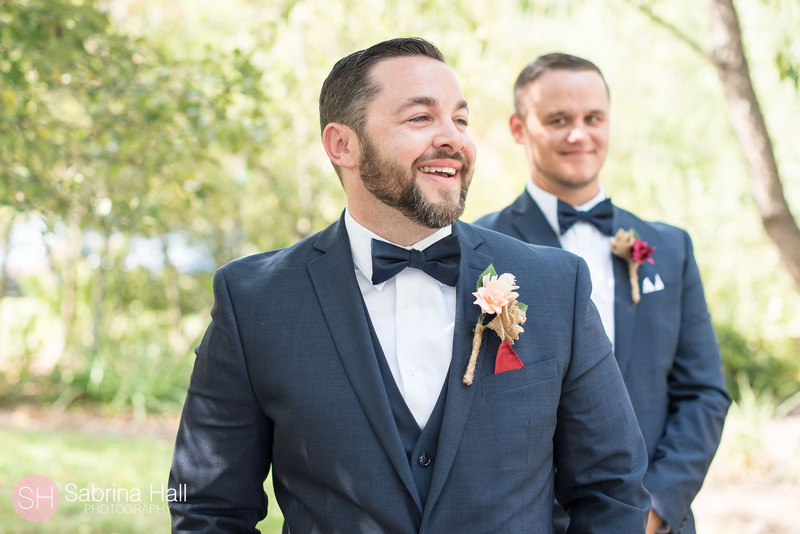 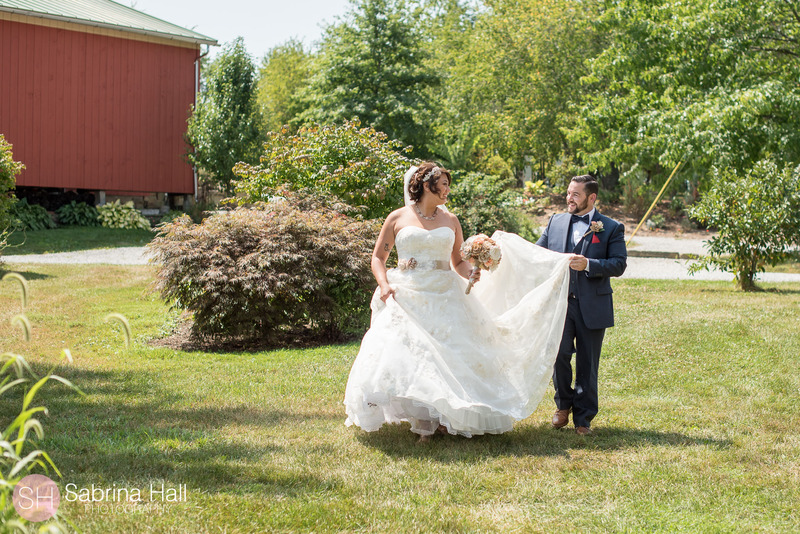 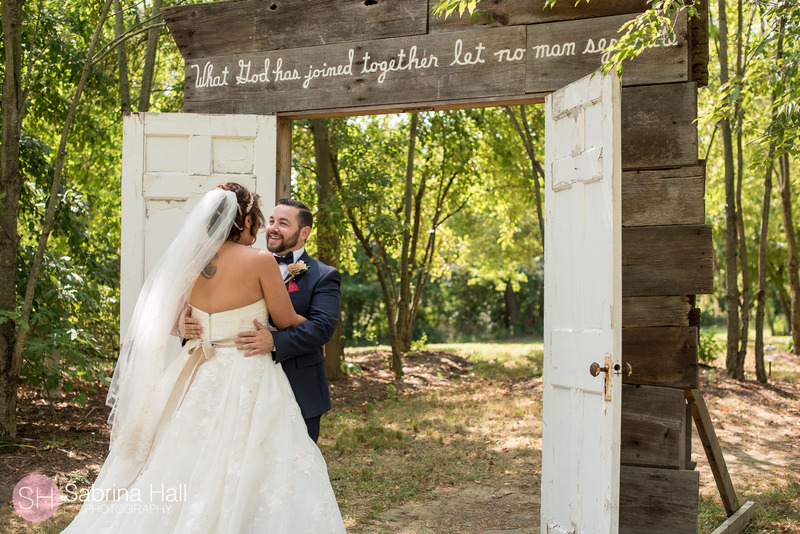 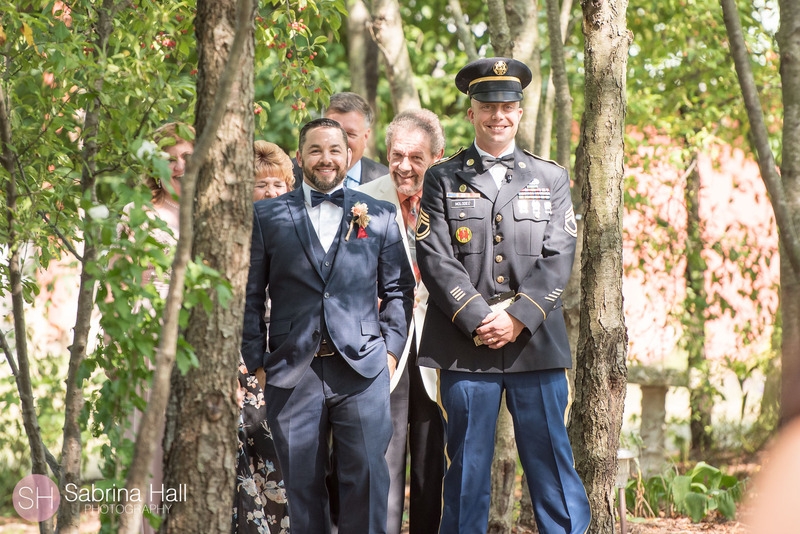 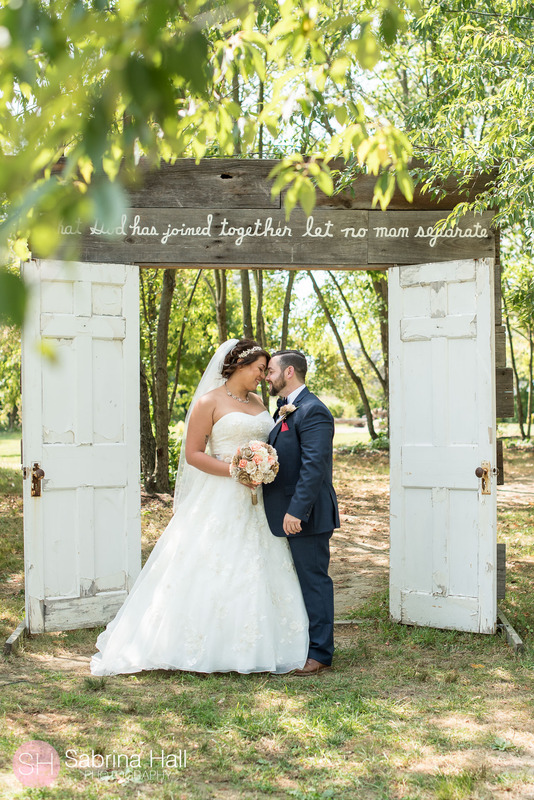 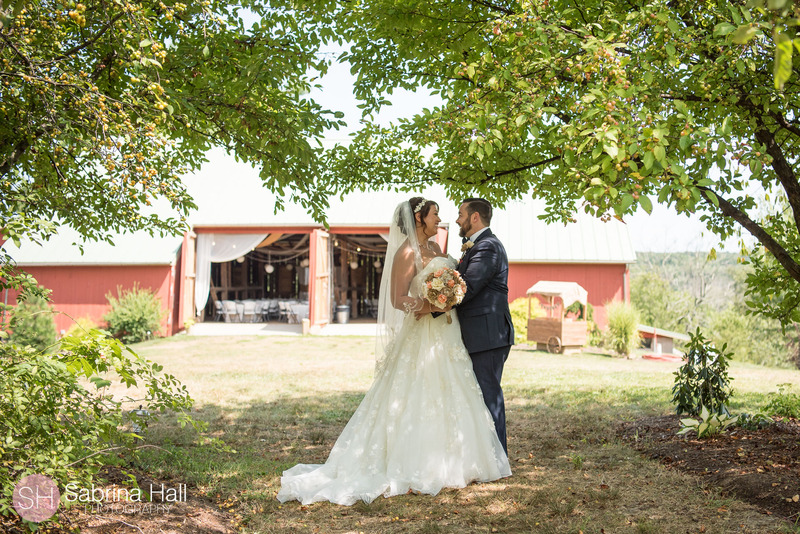 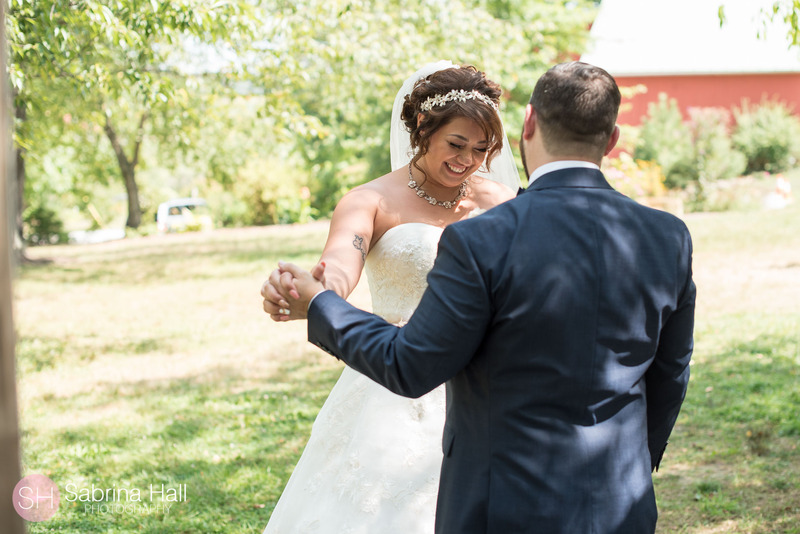 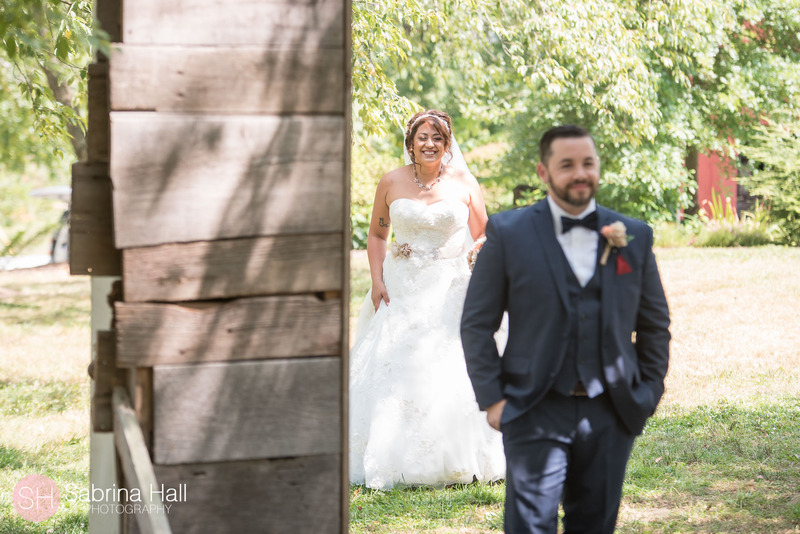 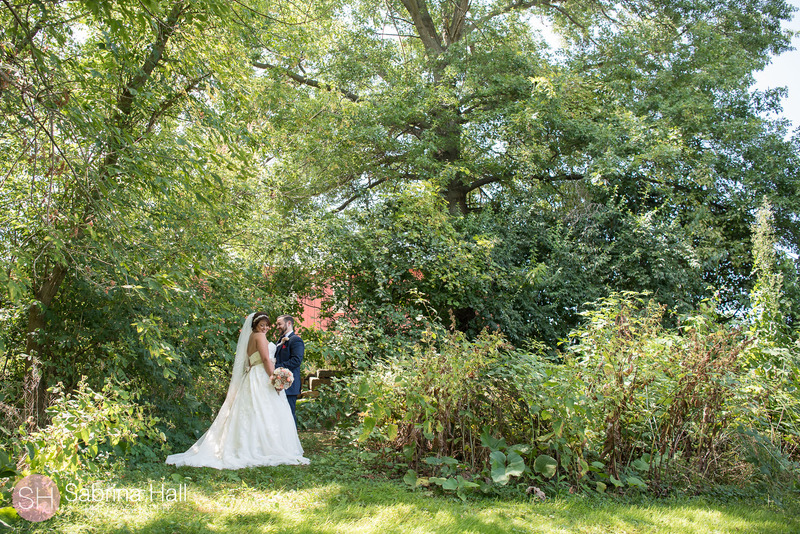 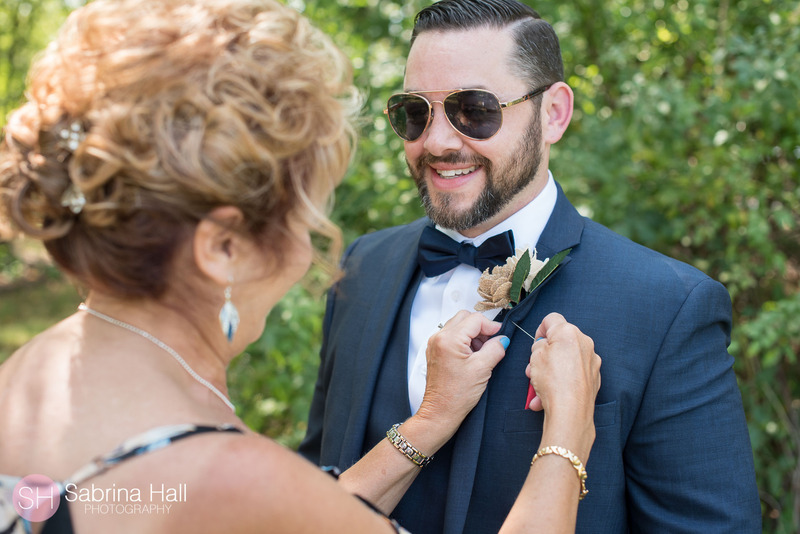 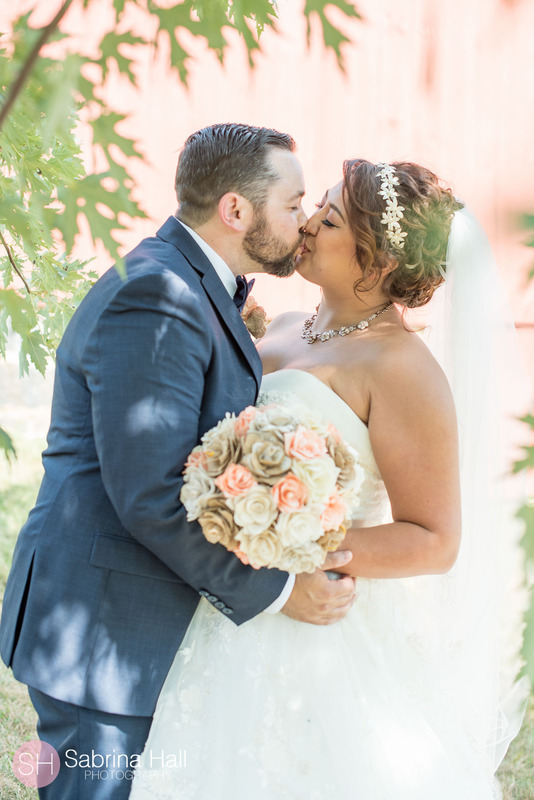 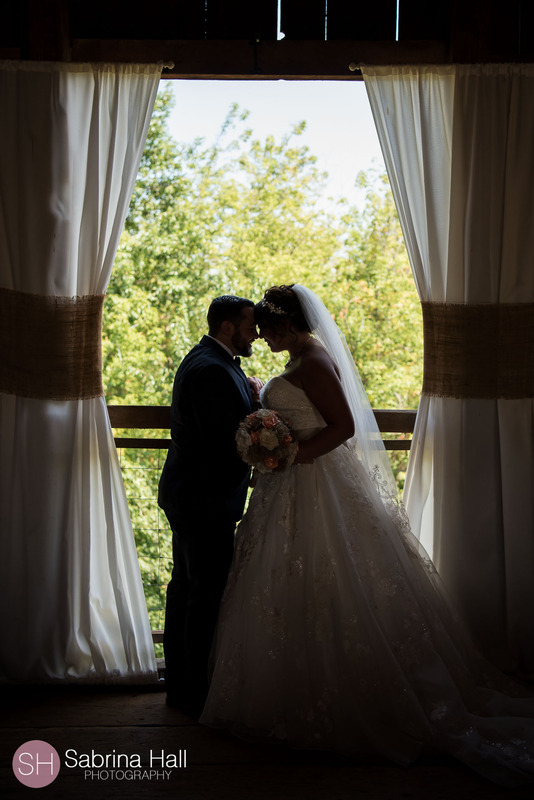 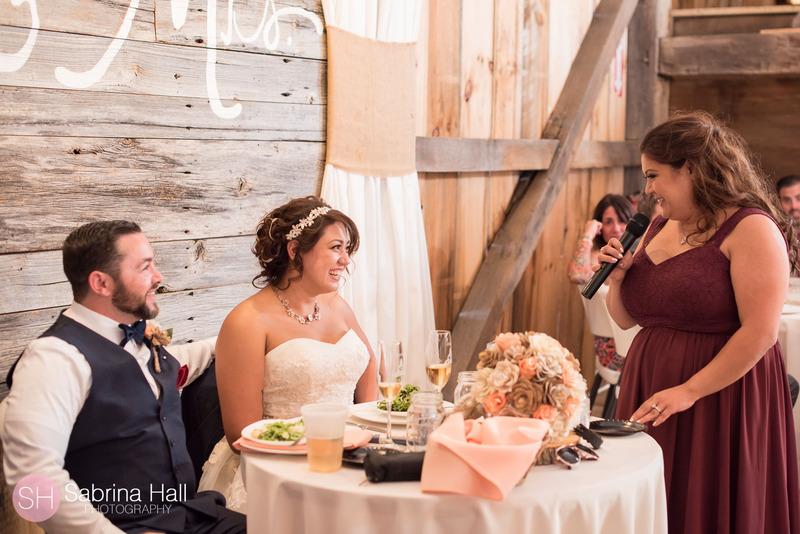 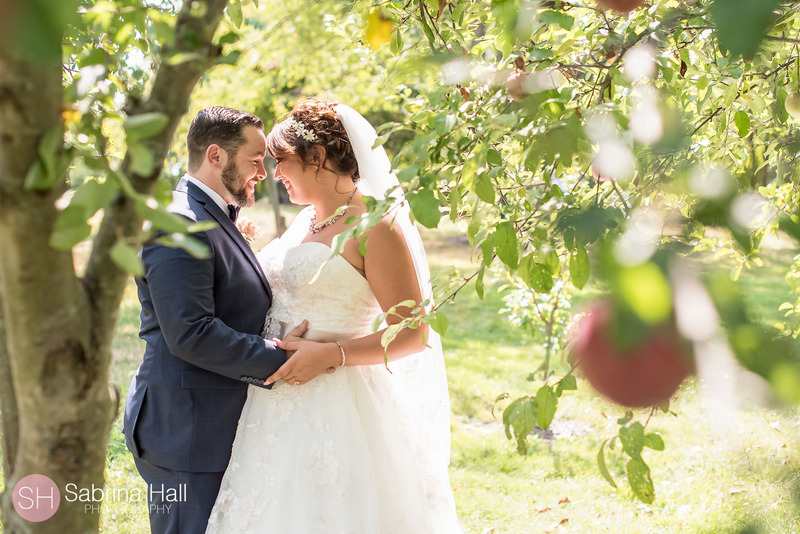 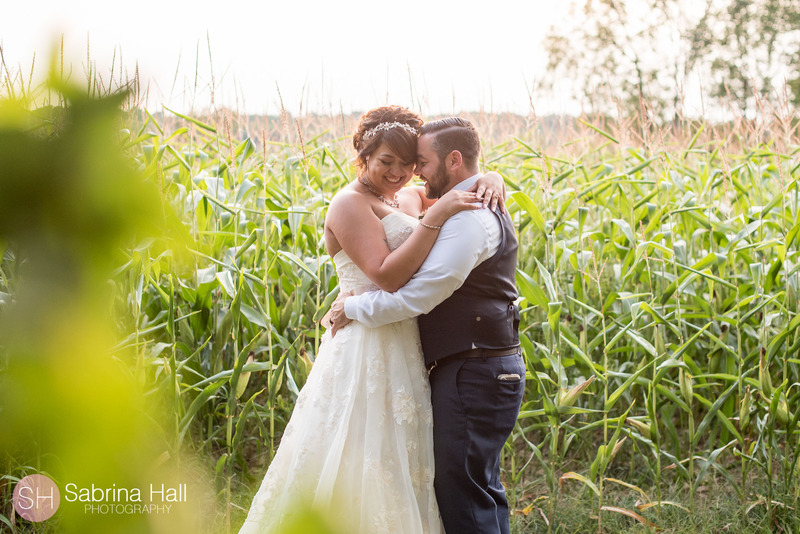 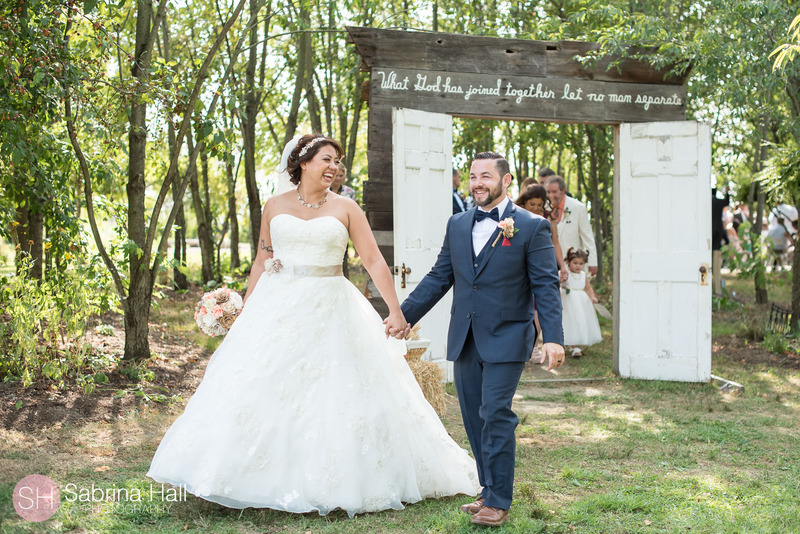 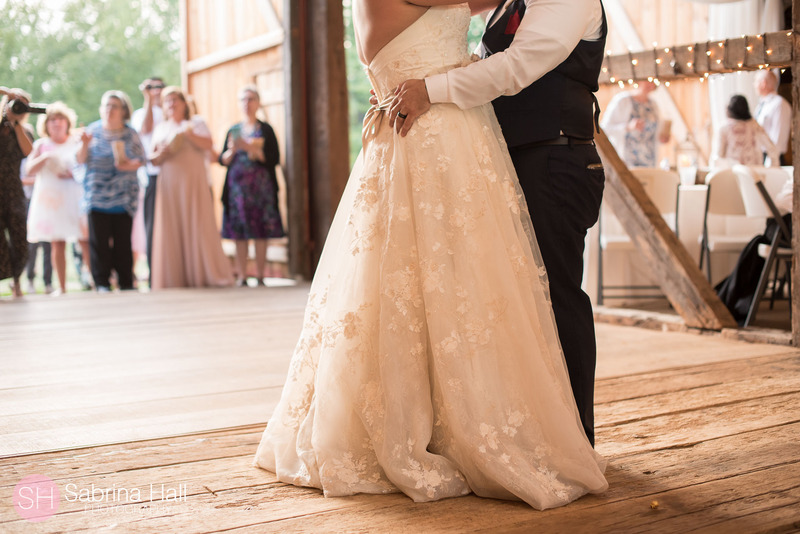 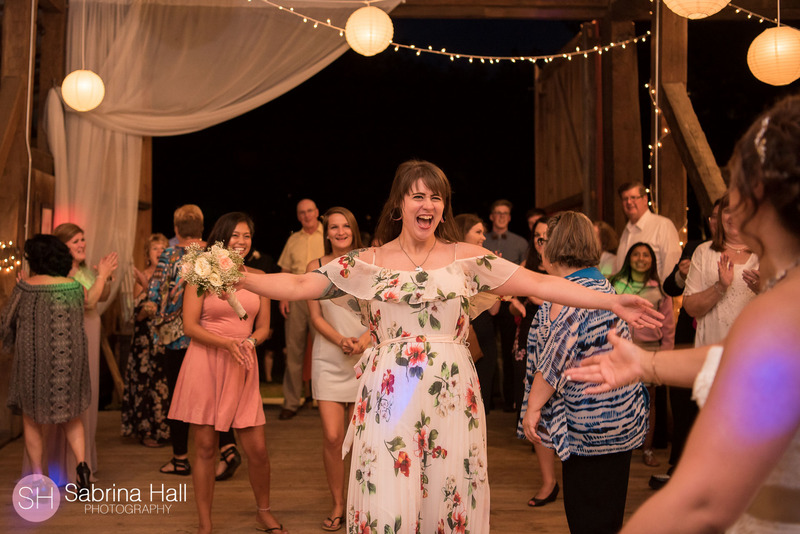 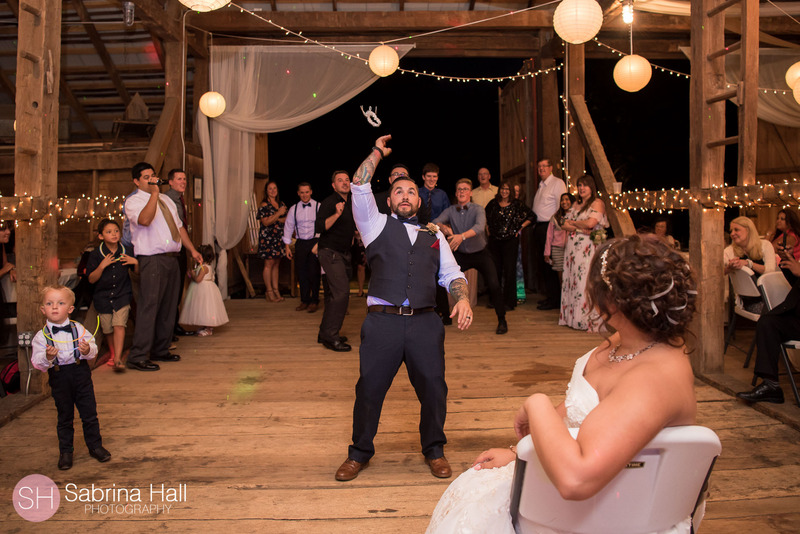 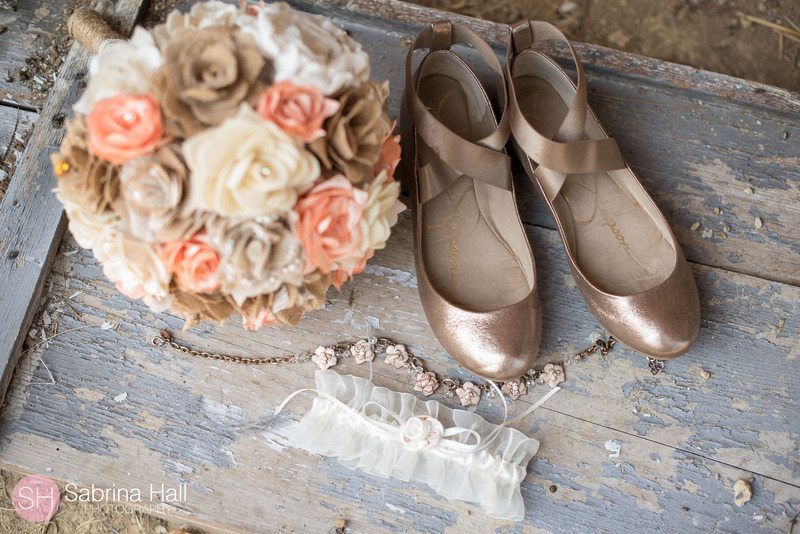 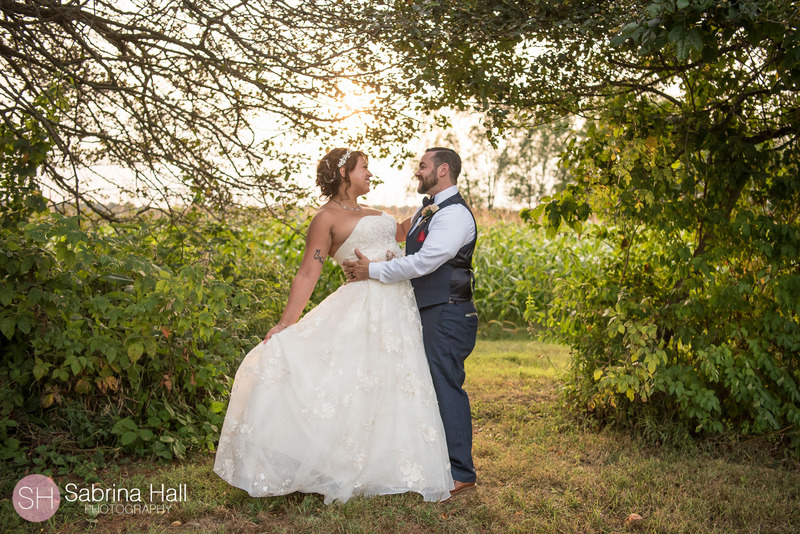 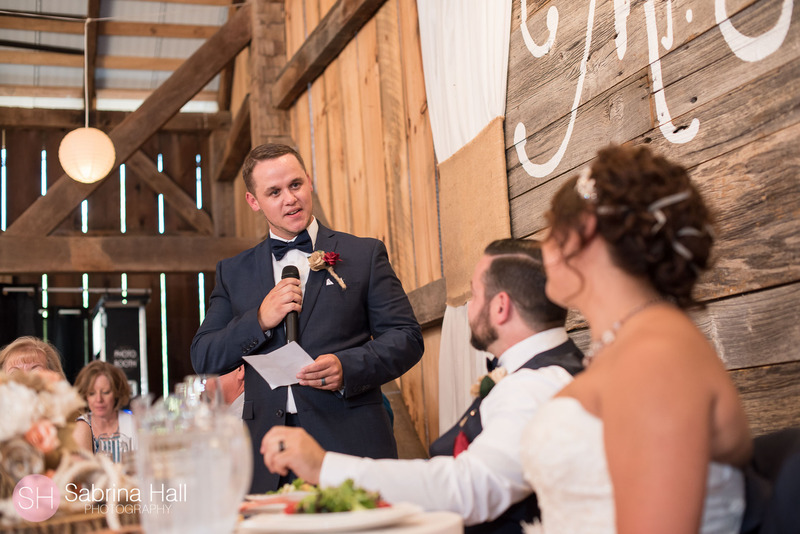 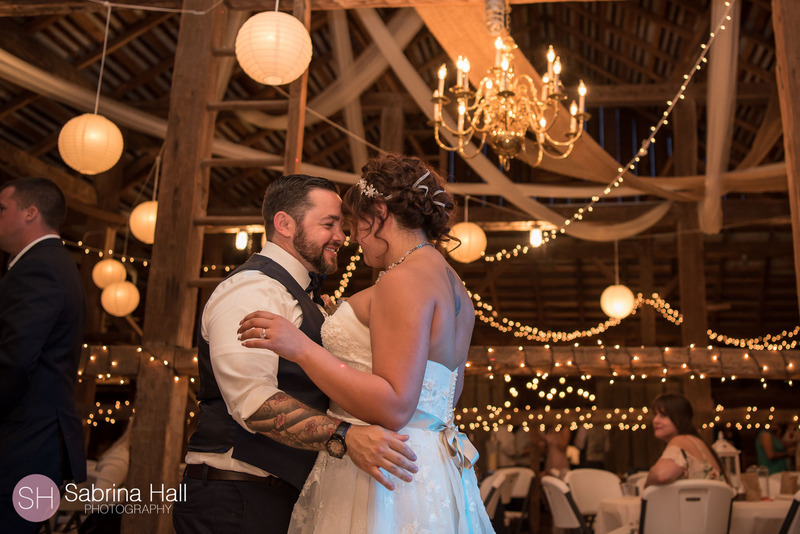 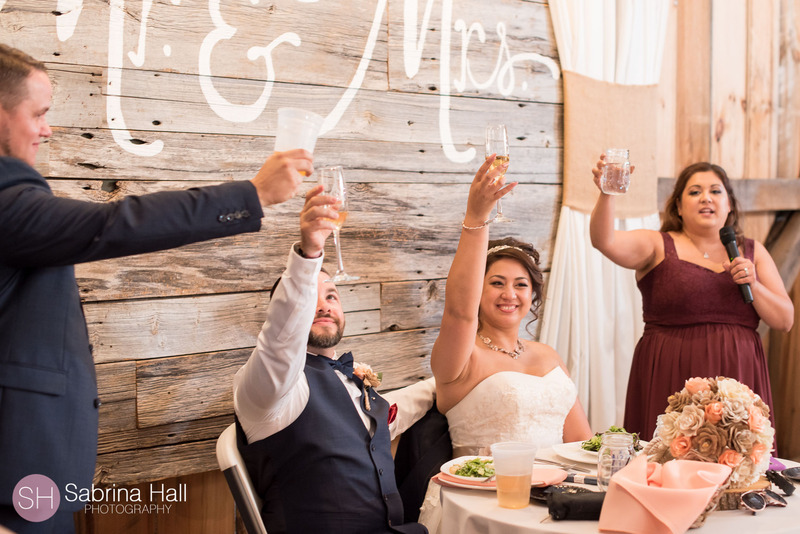 Diana and Brennan had a beautiful summer outdoor wedding at The Gish Barn in Rittman Ohio. 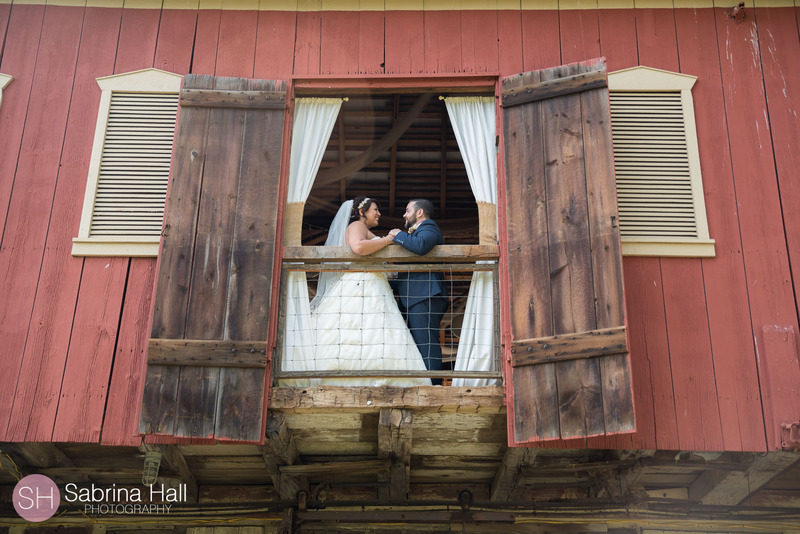 They started their day with a first look! 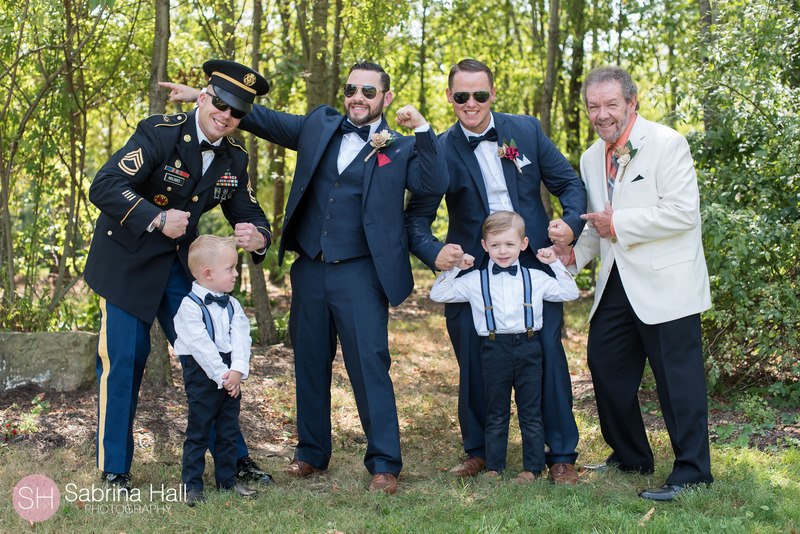 We had alot of time for photos with family and friends. 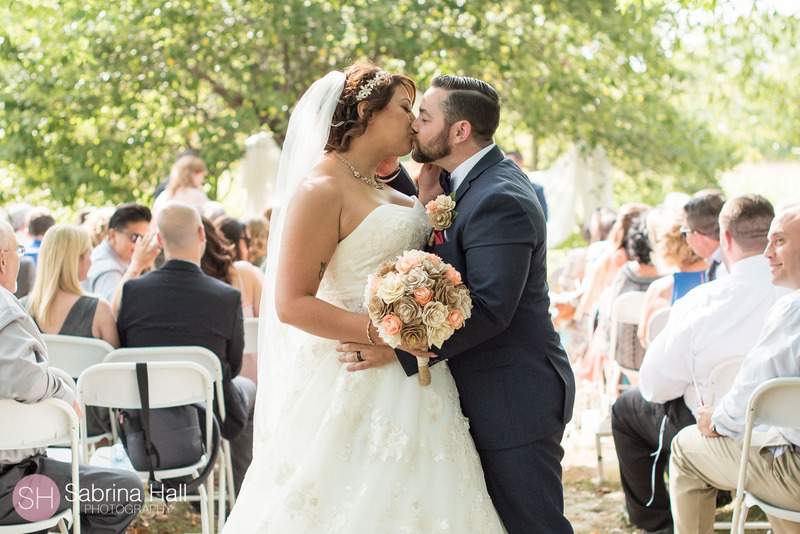 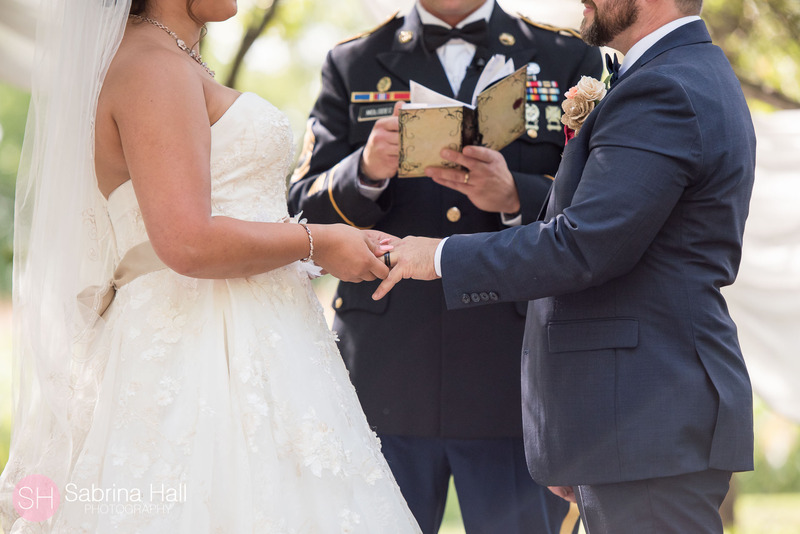 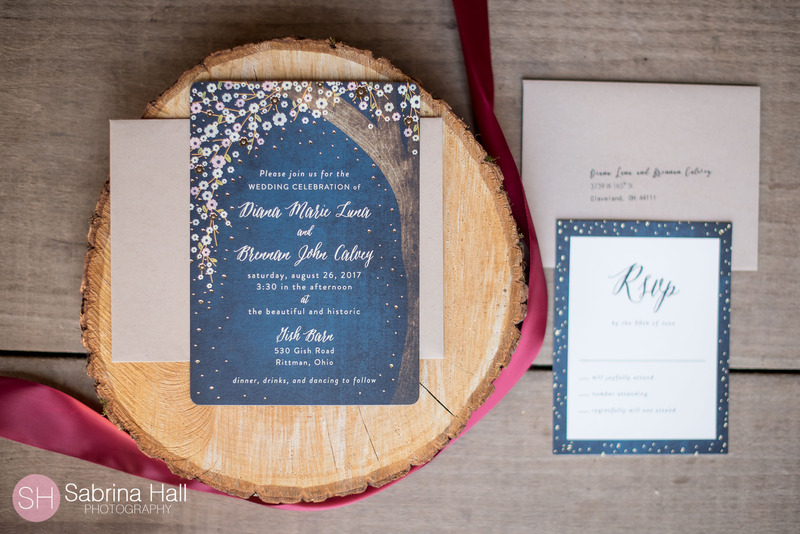 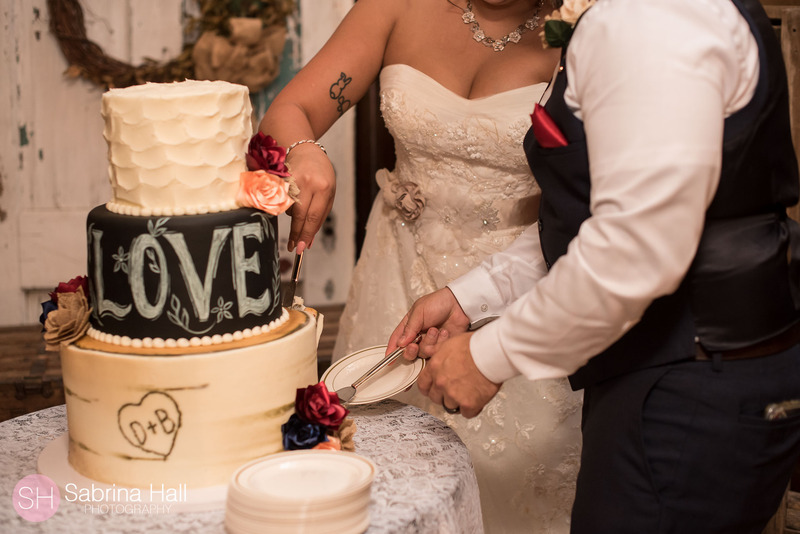 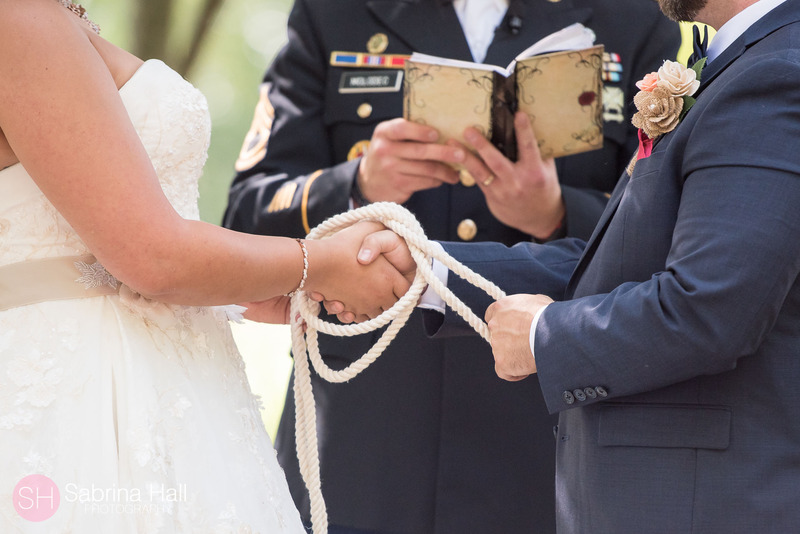 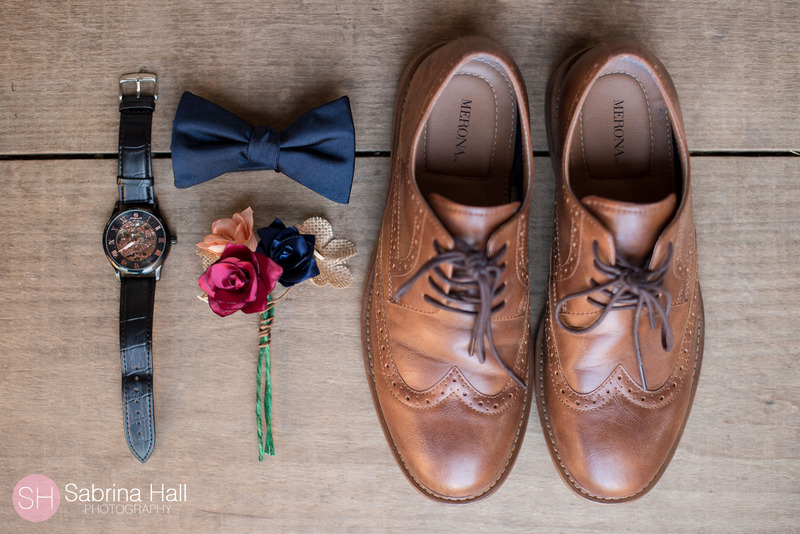 Diana and Brennan’s wedding was packed full of special details. 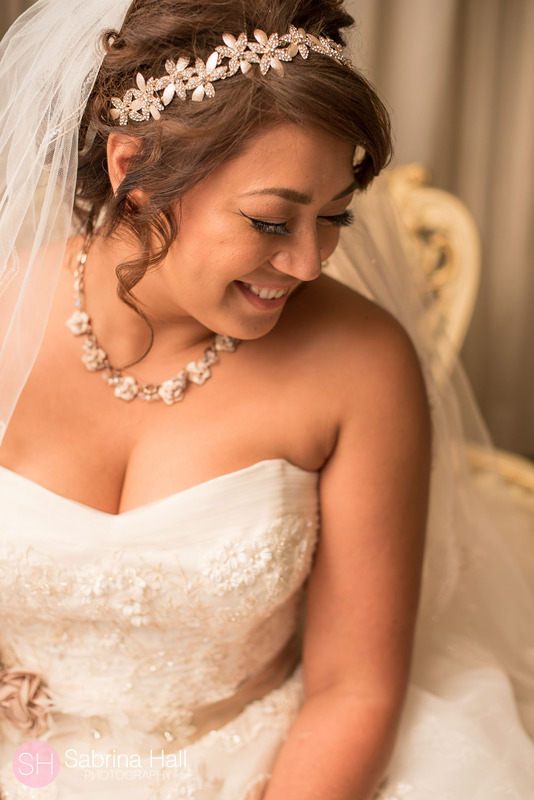 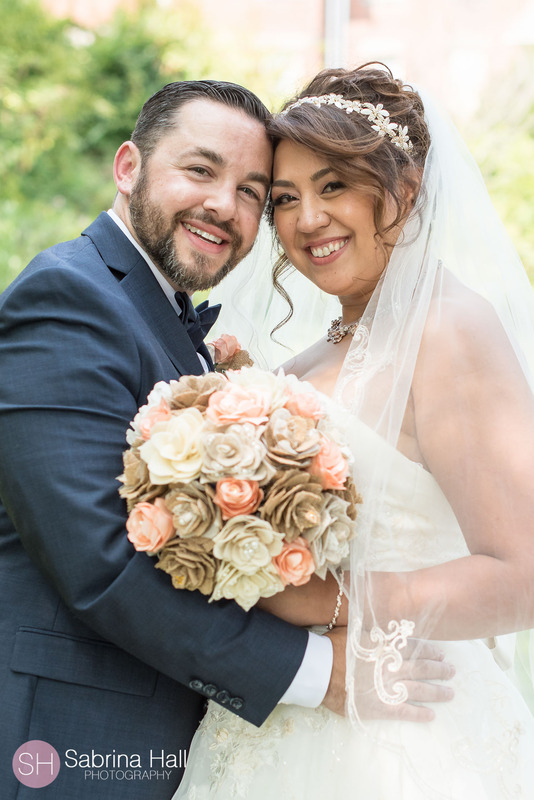 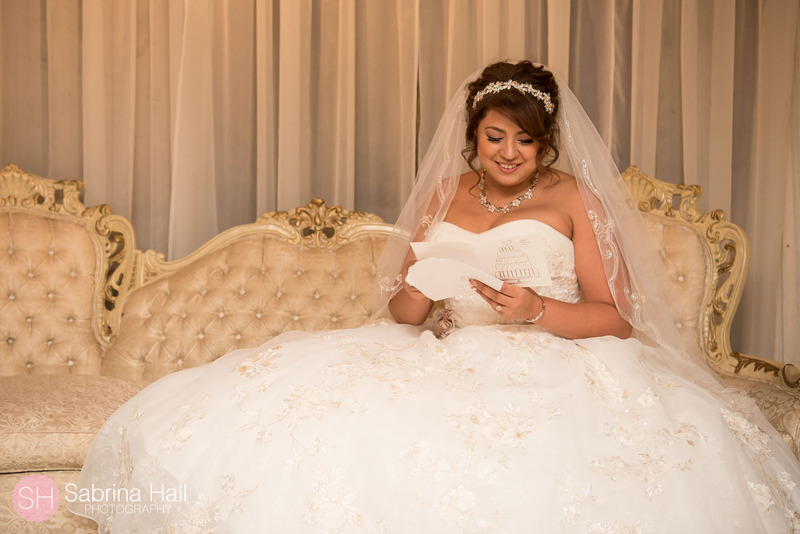 Diana made the flowers, check out how adorable her wedding bouquet is! 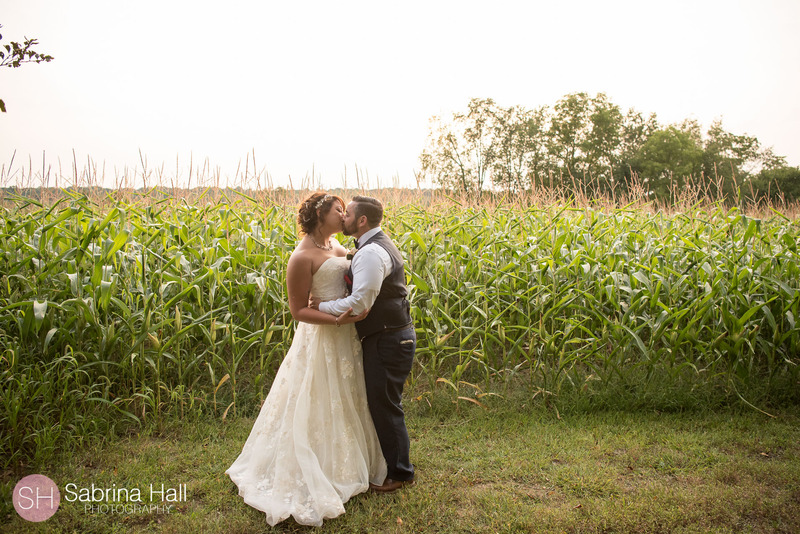 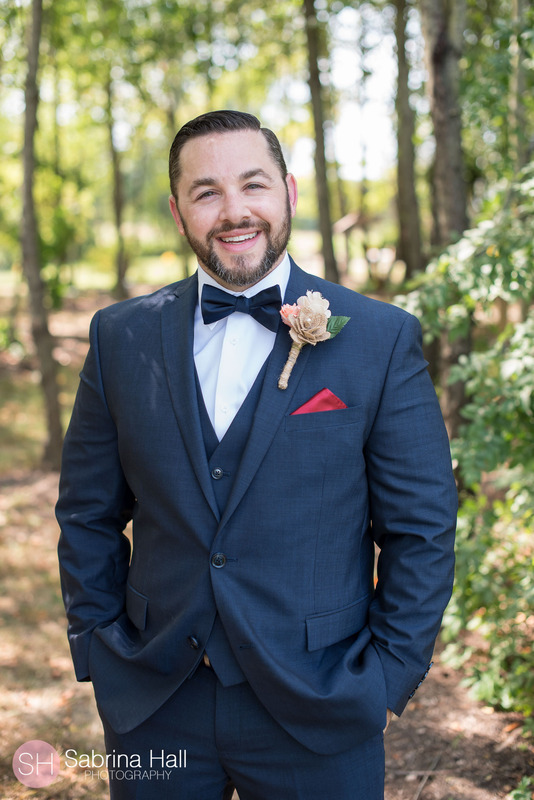 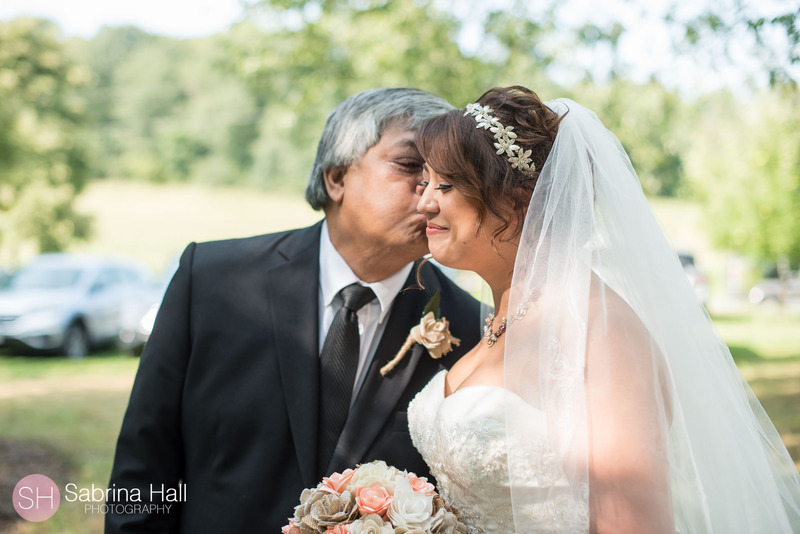 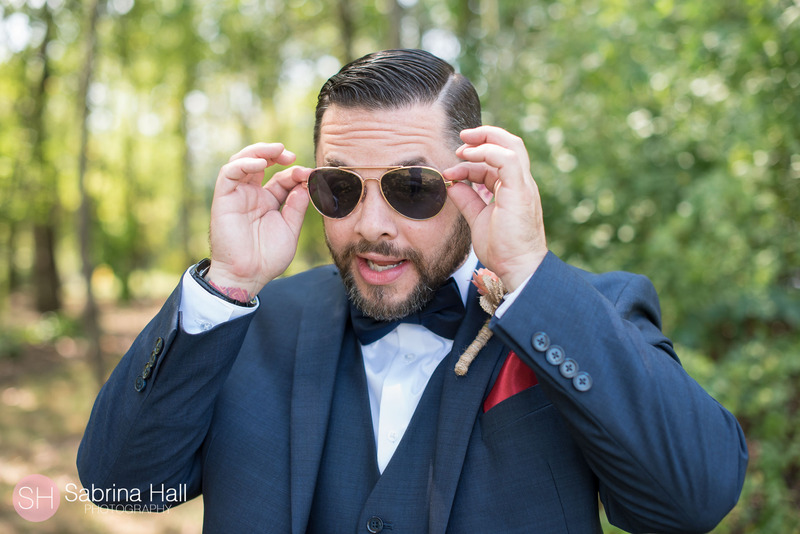 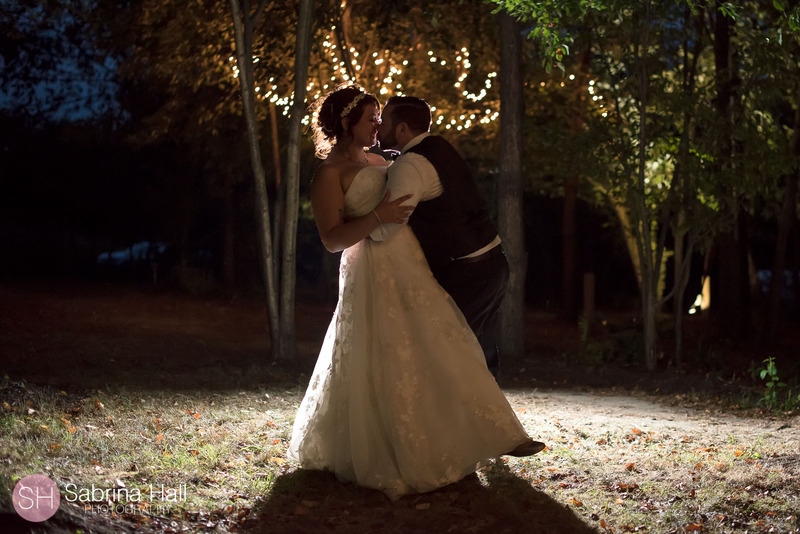 It was the perfect day at the Gish Barn for an outdoor wedding! 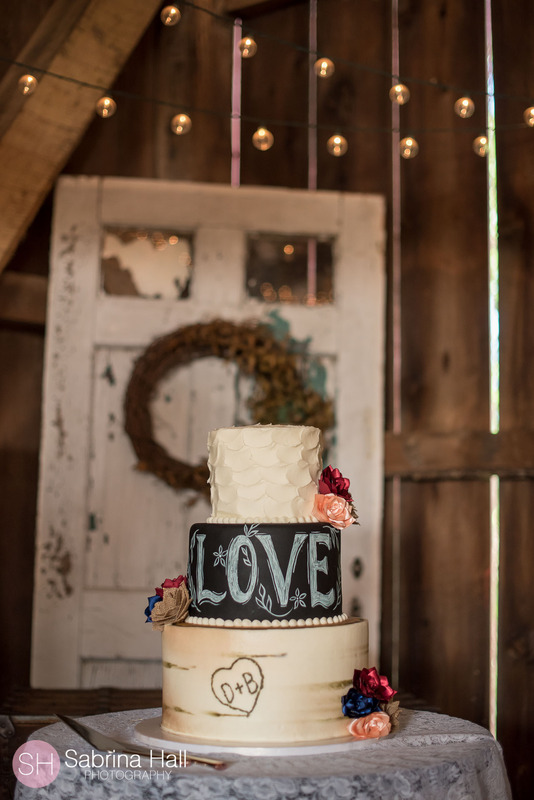 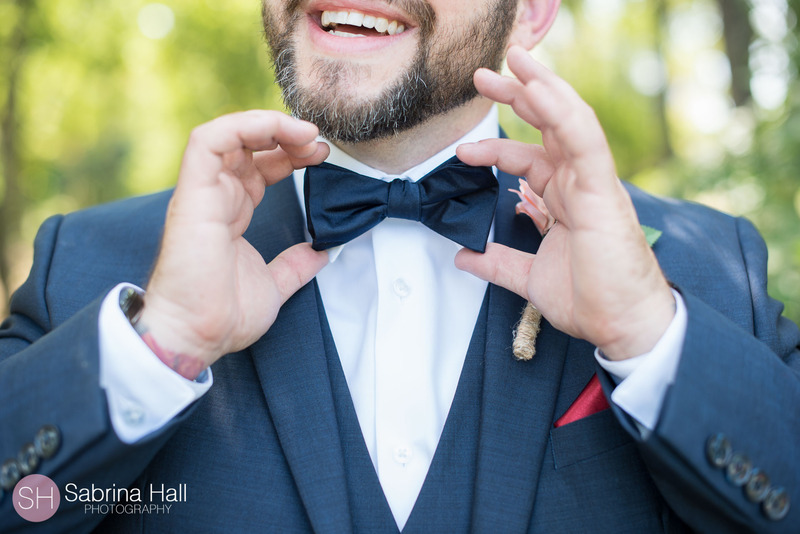 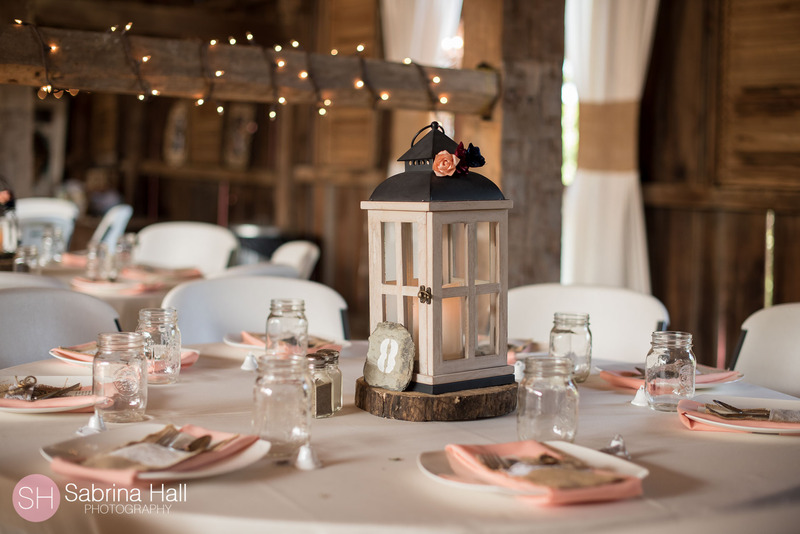 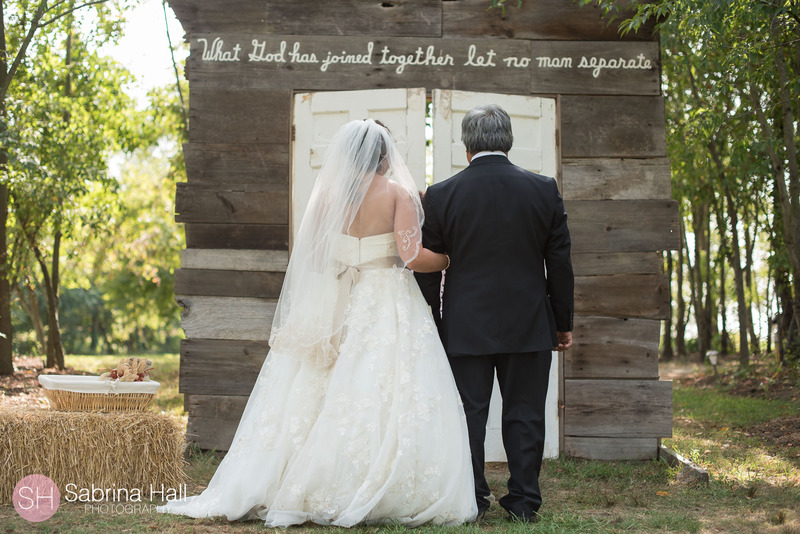 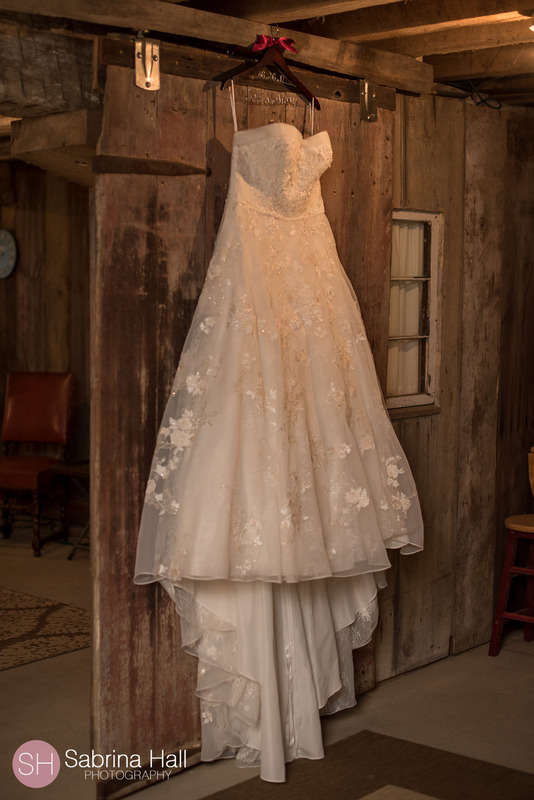 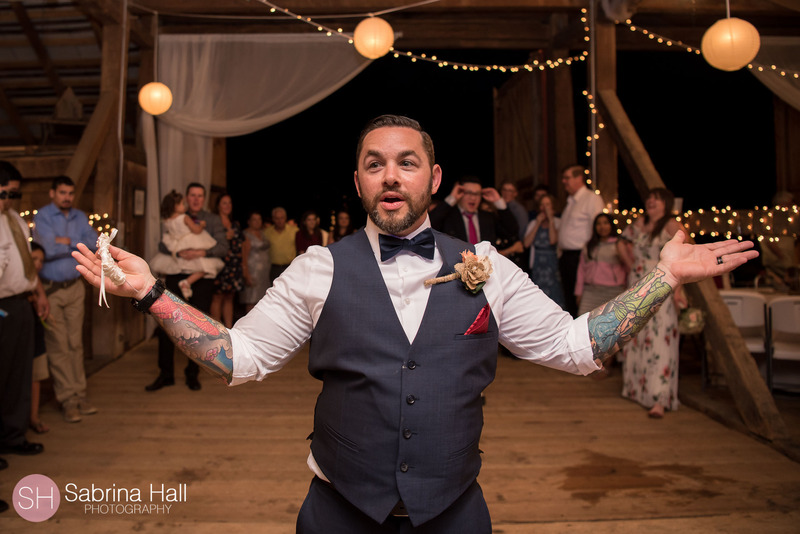 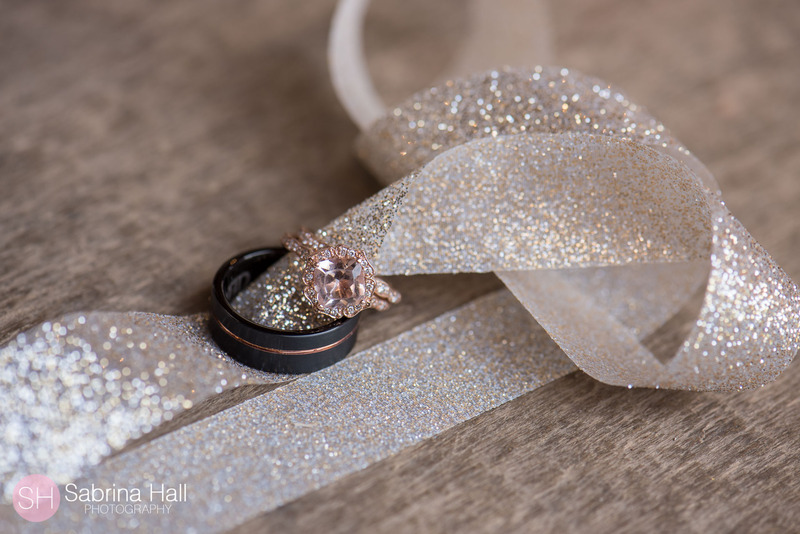 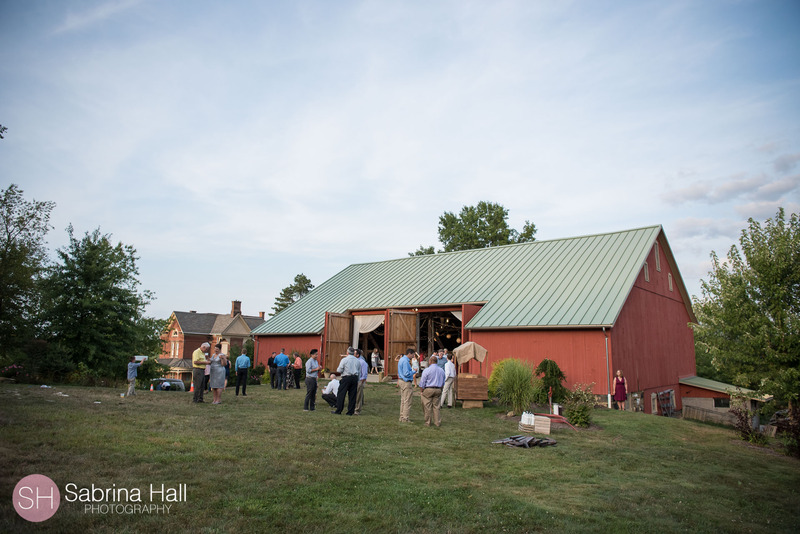 The Gish Barn is one of my favorite wedding locations! 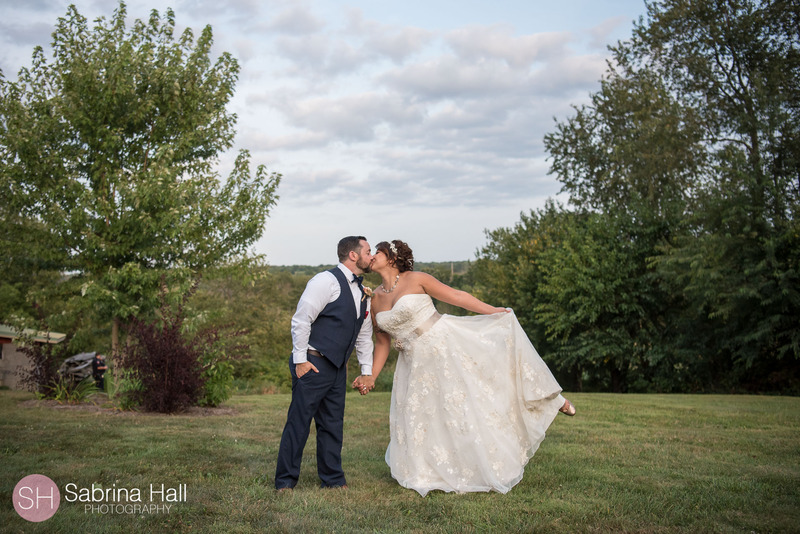 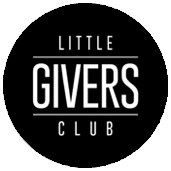 Check out a few of my favorite photos!